READING, Pa. (WPVI) -- Police say kayakers discovered a body floating along the banks of the Schuylkill River in Berks County. 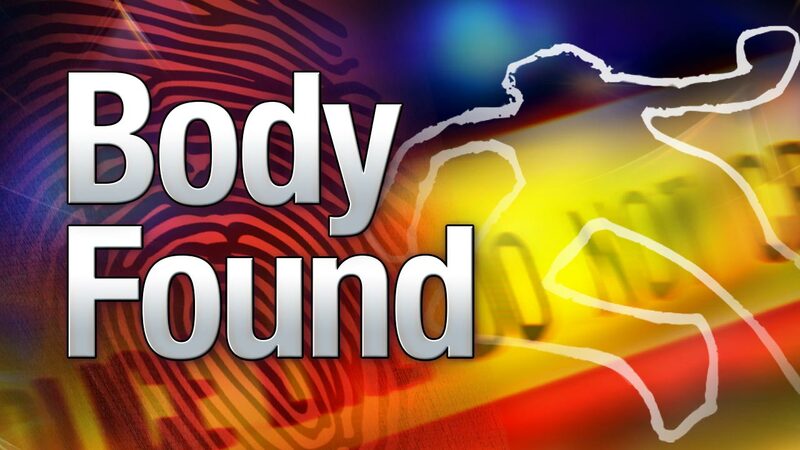 The body was recovered just before 2 p.m. Sunday near Gibraltar Road in Exeter Township. Police say kayakers were searching for 26-year-old Bradley Verret, who was last seen leaving Trooper Thorn's restaurant in Reading just over a month ago. According to investigators, the body does not match the description of Verret. The victim found this afternoon is described as a white male in his mid- to late 50s or early 60s. Preliminary findings are reportedly leading investigators to consider the possibility of suicide in this incident.